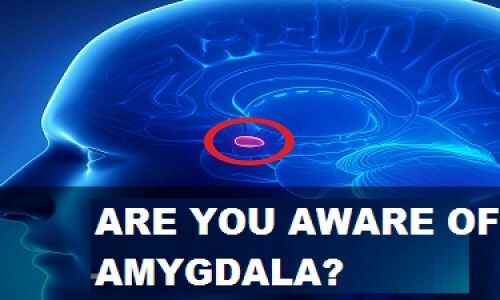 Are you aware of amygdala? An article in ccl.org suggests that the more complicated the work is, it becomes less likely for people to step back and ask themselves if they are on the right track. We are at risk of under-performing when we are under pressure to meet a deadline and our task is unfamiliar and demanding. This is because our amygdala- a part of the brain which is responsible of decision making and processing emotions, including fear is activated. The bigger challenge here isn’t just to learn how to better complete parts of the complex task. It’s to actually learn how to catch yourself going into 'tunnel' mode, becoming captured by the pressure of the deadline and activating your amygdala. There are two layers of learning what we need to be aware of to avoid this trap. First is to develop the skill we need to perfect in order to do the task itself more effectively. Next is to recognising the onset of the amygdala takeover, and the ability to circumvent that takeover and stay in 'neo-cortex' mode so that we can be learning while accomplishing our task. Everyone can develop the capacity to notice when they are in danger of amygdala hijack. A group which worked on a personality assessment called 'the Workplace Big 5' to discover which group members might be more susceptible to amygdala hijack. The group worked out a way for the person to communicate with the team members when they were getting overloaded. The team agreed for this signal and would take a break during this period. During the break they discussed the task and formulated a further action plan which also reflected on how they were working together. 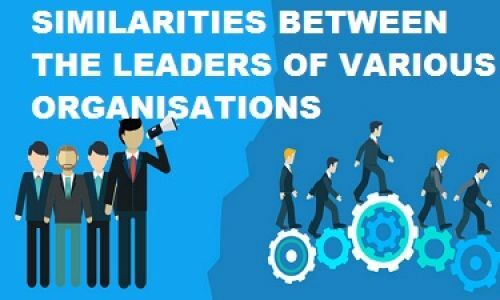 They realized that if they shifted some roles in their team, they could tap into teammates' strengths that they hadn’t realised before. The motivation of the team increases when they learn how to learn and the overall performance goes up. 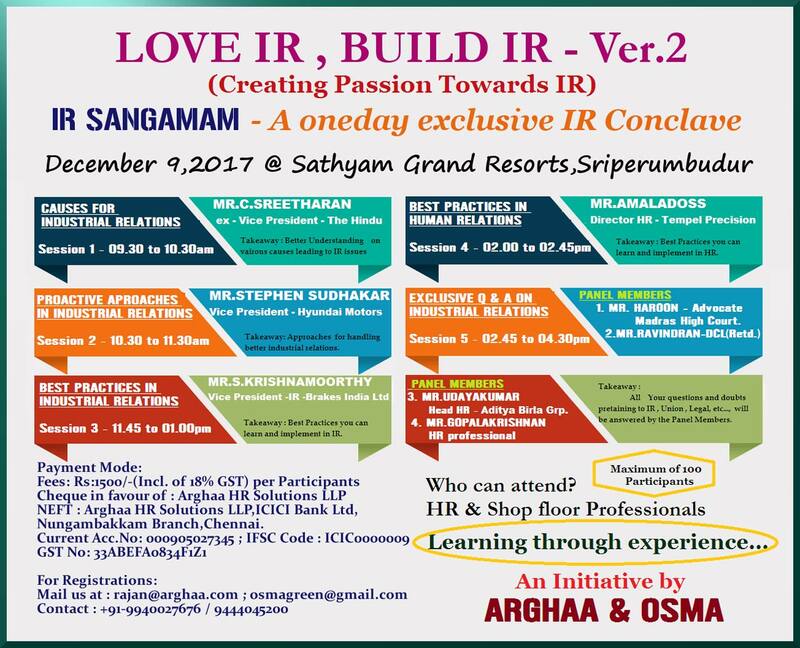 The research result concluded that a team's success can be measured by looking at 3 key outcomes: Results, learning, and satisfaction which have cyclical relationship. 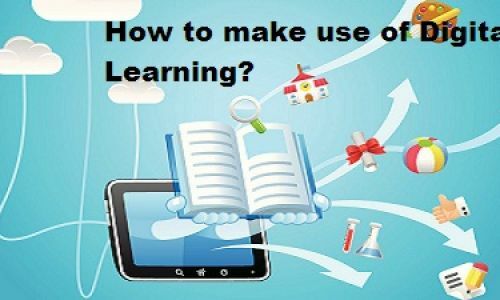 How to make use of digital learning?